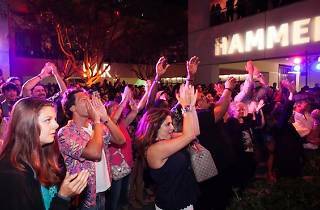 KCRW and the Hammer Museum present a July full of free tunage on Thursday evenings in the Hammer’s outdoor courtyard. Like any good soirée, each music night has a theme—this year, it's "disappear here." 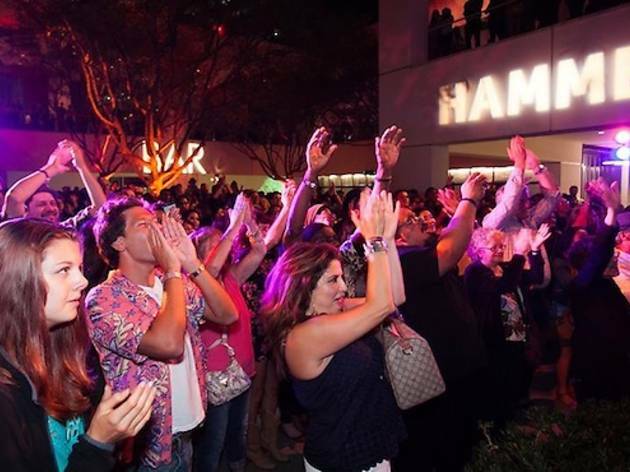 Live performances and extended museum hours coupled with KCRW DJ sets, cash bars and a beer garden make this summer concert series one heck of a charge-free party. Tunes start playing at 8:15pm.